Christmas is creeping up on us again and as we pass the middle of November my thoughts have turned to gifts. Finding that great gift for everyone is hard work. 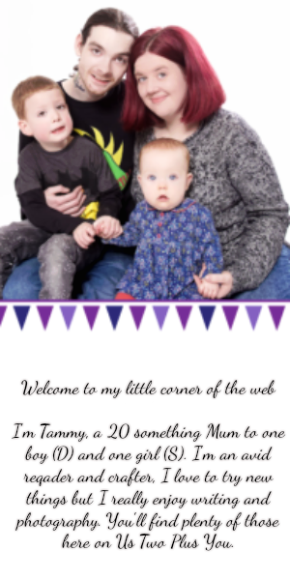 I'm hoping to take some of that hard work away for you this year with our gift ideas. Today I'm sharing the first which is for all the food lovers in your life. We all know a tea lover or two and the new Aduna Super Teas would make the perfect gift for them. With five different tea flavours to choose from each is boosted with African superfoods. Yep, tea that makes you feel good! They have everything from tea to help you relax (How good does cinnamon spiced cacao tea sound?) right through to a cleansing tea (great for that after Christmas detox we all need!) 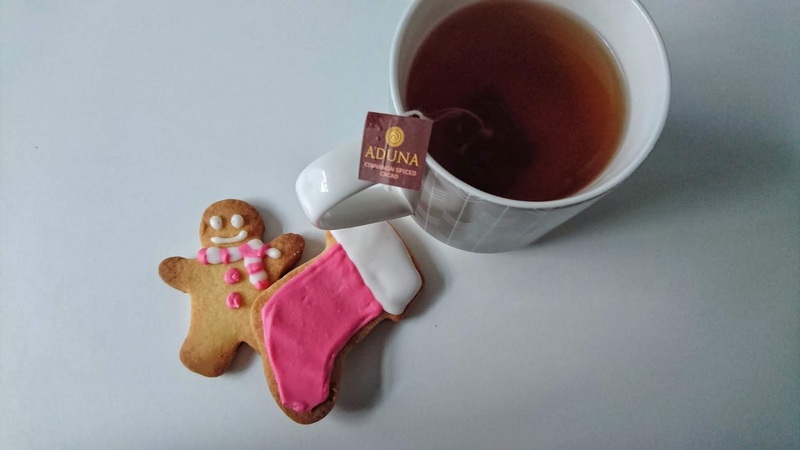 Plus the Aduna Super Tea are all organic and natural. 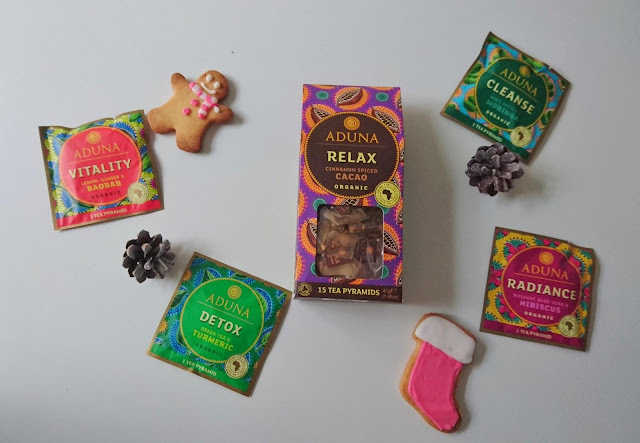 You can purchase all five flavours in the Aduna Super Tea range including Relax (the box featured above), Vitality, Cleanse, Radiance and Detox in single tea bags(£0.99), a box (£4.99) and three boxes (£13.99). Another foodie I am sure we all need to think about is the one who loves spices! Yes you know that one family member or friend who adores to make great dishes filled with amazing flavours and spices from all over. We've got you covered there or I should say The Spice Pioneer has you covered. A subscription box which delivers spice kits for every spice you need to create a wonderful meal from somewhere around the world. What is even better is every month there is a new kit with a new recipe to try. This is the gift your spice lover will look forward to even after Christmas has past. 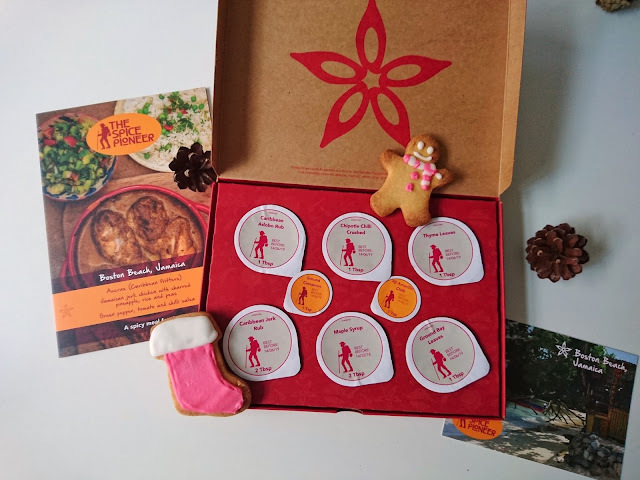 You can purchase The Spice Pioneer kits in a gift bundle which is perfect for Christmas time. With three options of a three month (£27), six month (£52.50) and twelve month (£99) subscription to choose from there is something to suit everyone and all different budgets too. For us one of the ultimate food gifts at Christmas is fudge. It's not really an event without some in our house! Christmas is no different. However we do try to go for something a little different at Christmas time. This year we will be indulging in some of Iceland's Luxury Fudge range which has just hit the shelves. 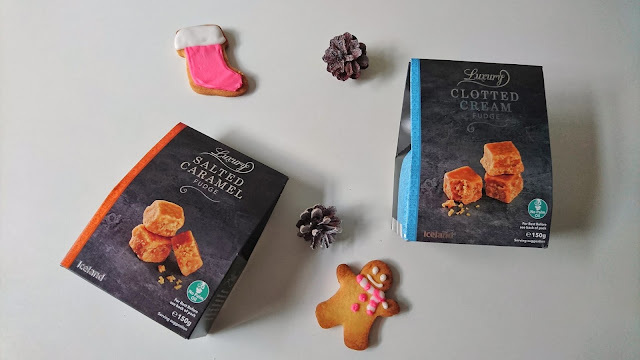 With a variety of choice in the range that includes clotted cream, salted caramel and Belgium chocolate you can't really go wrong. I say it every year but we cannot forget the chocolate lovers! Every year we enjoy of chocolates with friends and family across the UK. 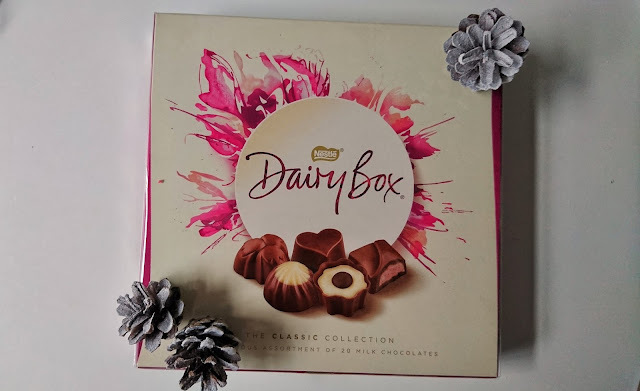 This year will be no different and my own personal favourite is Nestle Dairy Box. Filled with delicious,flavour filled chocolate treats to enjoy over the festive period this is the only gift I insist Simon must buy me every year. You can Purchase Nestle Dairy Box from Tesco and most other major supermarkets for around £3. I'm not sure Christmas would be complete without some shortbread. I love to include shortbread as a little filler gift each year. The smaller tins are perfect for slotting into hampers nicely or simply wrapping on it's own as a little filler gift. They are delicious to enjoy with a hot cup of tea or coffee when you find a minute on Christmas day and in the week that follows. 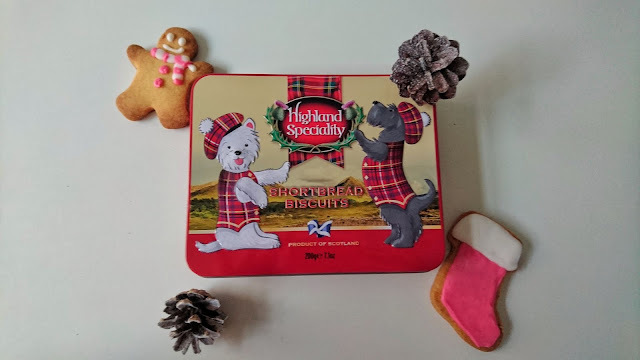 This little tin of Scottish shortbread is available in Poundland at just £1 so it's a real bargain to include as a little extra. 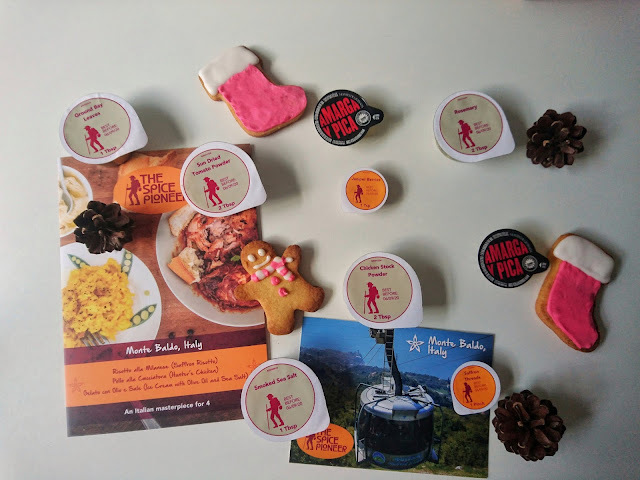 Hopefully I have helped you to find that gift you've been looking to find for the foodie in your life. Be sure to check back if your still in need of gifts for everyone else as I will be sharing more gift ideas over the coming weeks as we drive closer to the big day!